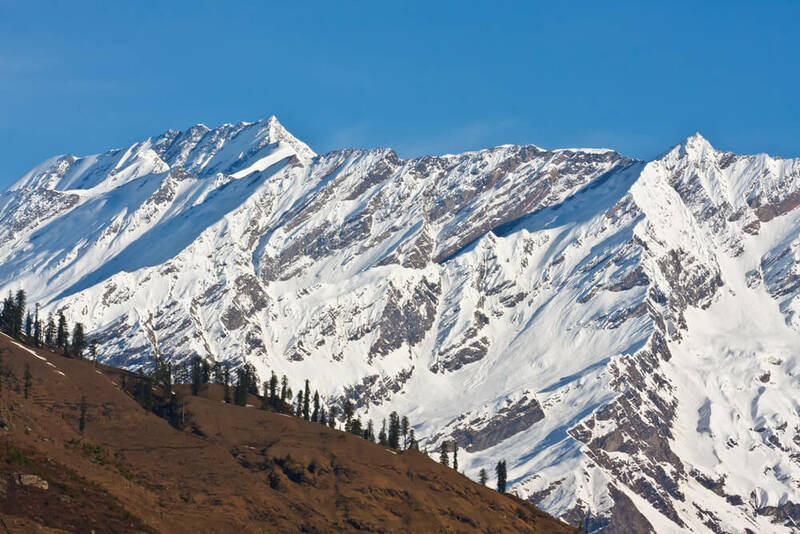 Manali is an absolute delight for adventure seekers. The jagged mountain stretches and great base camps make the very popular hill station one of the most coveted sites for trekking. Manali is long known to tourists for its picturesque landscape and quaint hills, although in recent years the Himachal Pradesh government has endeavored to boost adventure tourism in the city to spice up your trip to Manali. Mountaineering Institute in the city offers several types of high altitude hiking and rock climbing opportunities. Yoga trekking in Manali is the newest concept introduced that promotes both physical and spiritual well being. The most attractive way of exploring Himalayas and experiencing its majestic beauty is by trekking in Manali. 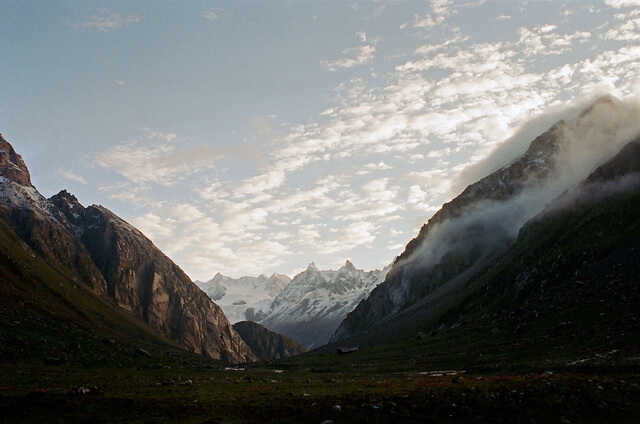 An unfathomable elation is evoked in the minds of trekkers, as they slowly climb along the winding path of mountains. Witnessing nature unfold in layers in front of your eyes can make you feel the most divine experiences of your life. 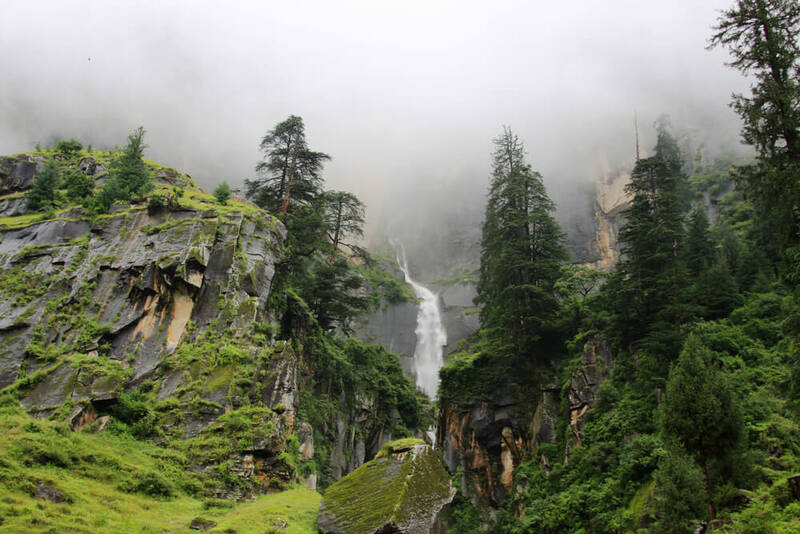 If you are interested to experience the trip of your lifetime then pack your backpacks and set out for a lovely sojourn in the valleys of Picturesque Manali. For those interested in trekking in Manali, Himachal Tourism offer arrangements for both high altitude and low altitude treks. The season of low altitude trekking in Manali starts from April and high altitude is organized generally between the months of June to October. 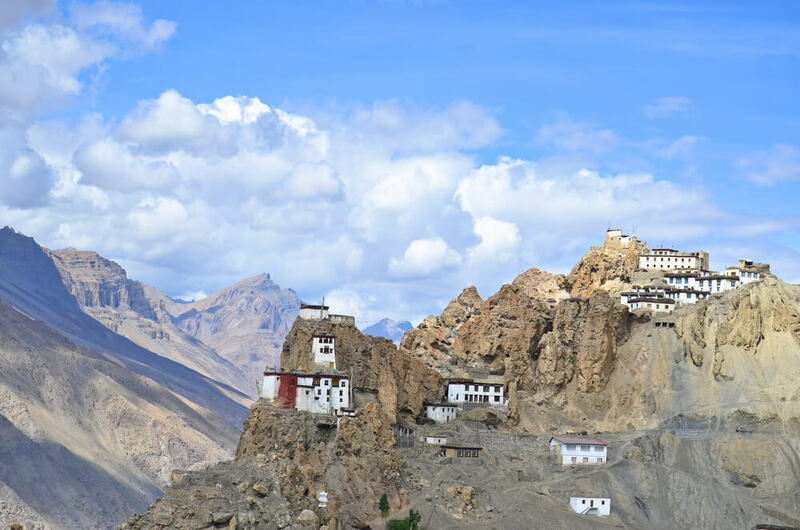 Manali is also the base for Leh Ladakh, Lahaul & Spiti and Zanskar treks which are revered by most ardent trekkers. If you are not a pro-trekker but you have your interests hooked on to the adventure of exploring the glories of Himalayas, you can try Rohtang Pass to Snowline trek. This is one of the simplest treks organized in the region especially for first time trekkers. It follows a trail of 1.5 hrs up to the snow hill from Rohtang pass. There are pony top travels available for those who seek exploring but with more leisure. Chandrakhani –Malana is yet another easy three day trekking expedition organized by Himachal Tourism department. It begins near Naggar which is located about 20kms from Manali. However, it is the Beas Kund trek that is most popular in the region, although it is more suitable for experienced or trained trekkers to participate in this trail. If you want to get beseeched by the mesmerizingly beautiful mountains at its natural best, try to go for the various short treks organized by Manali Holiday Packages. Interested in trekking in Manali? Himachal Tourism offer arrangements for both high altitude and low altitude treks.